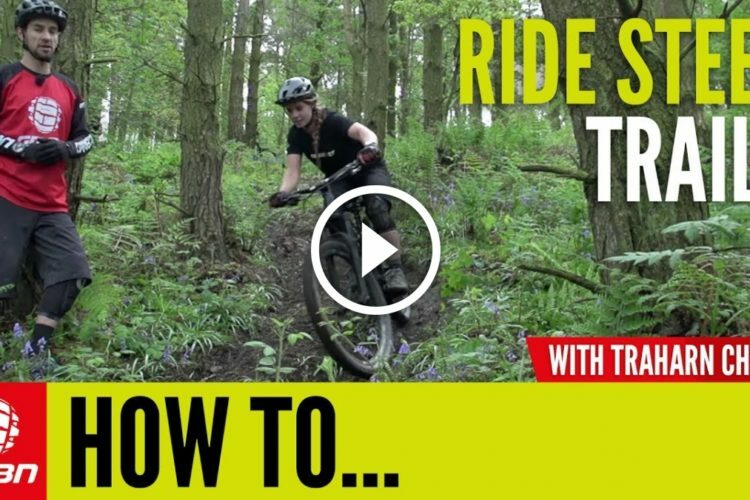 If you find yourself struggling when you ride new or technical trails, follow Blake’s advice to improve your technique and stay safe out on your mountain bike. 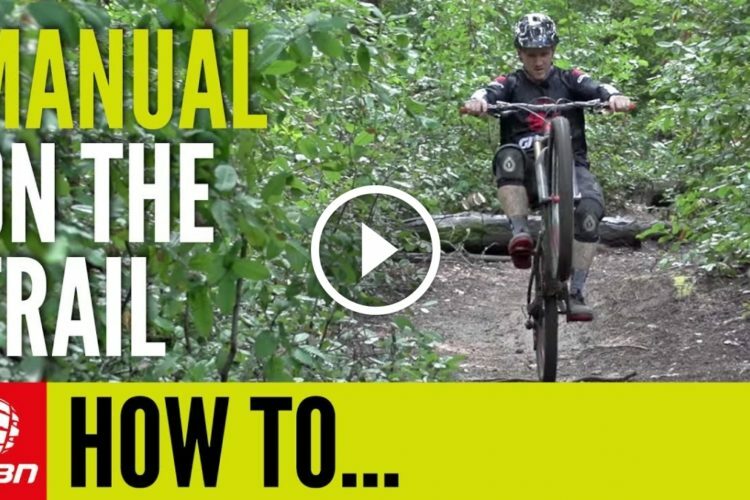 Riding Blind: When you’re riding a bit of trail you’ve not done before, think about walking it first, that way you won’t be surprised about any difficult parts. Alternatively, why not follow a friend that knows the trail well. 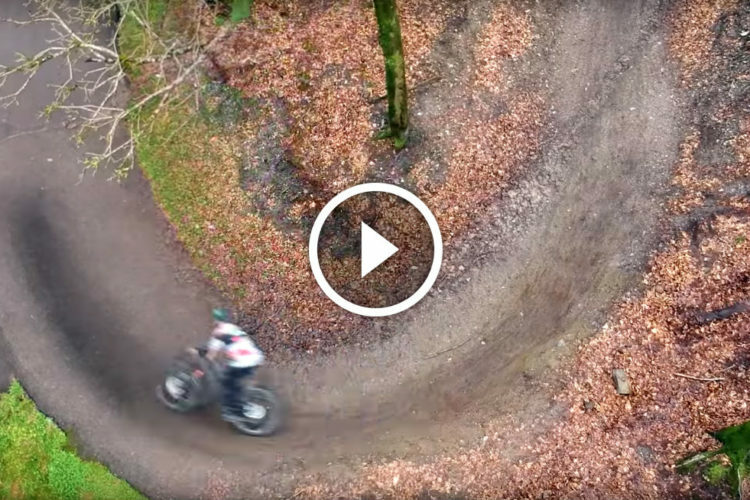 Line Choice: Getting the right line through difficult sections is crucial for getting down trails safely. 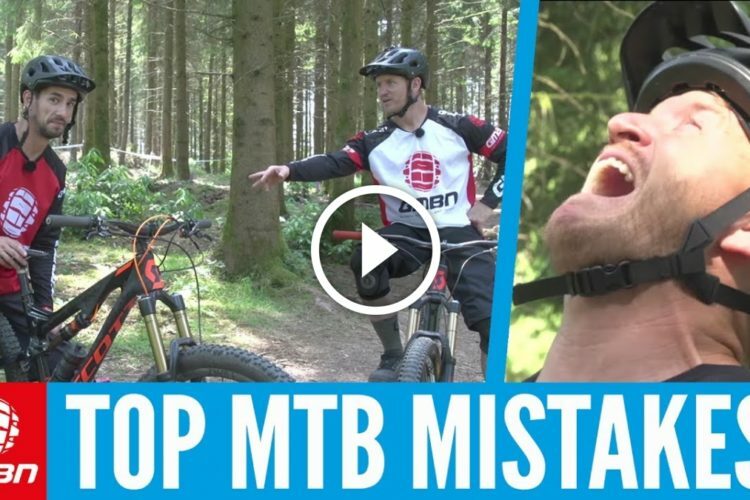 So make sure you really think about your line choice when you’re out riding. Cornering: You need different techniques for different types of corners. If you’re cornering on flat, hardpack corners you really need to trust your tyres and drive them into the corners. 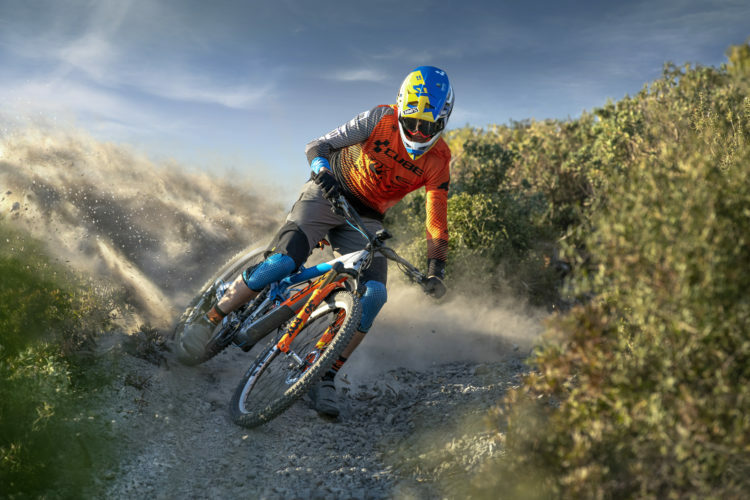 On very loose corners, you will want to keep your weight central, and allow the bike to move under you. 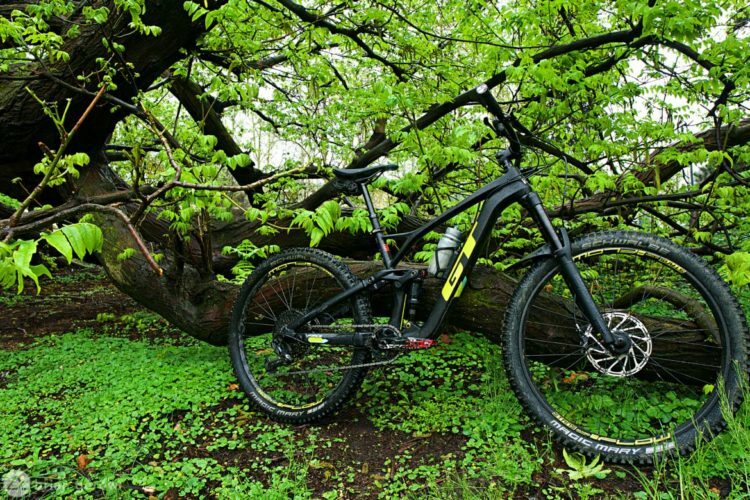 Body Position: Always keep your arms and knees bent and look a good way down the trail. 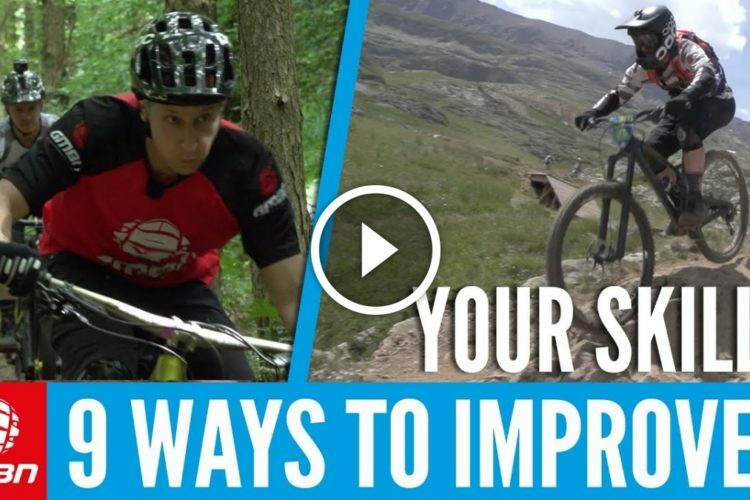 That way you will always be able to respond quickly to changing trail conditions.